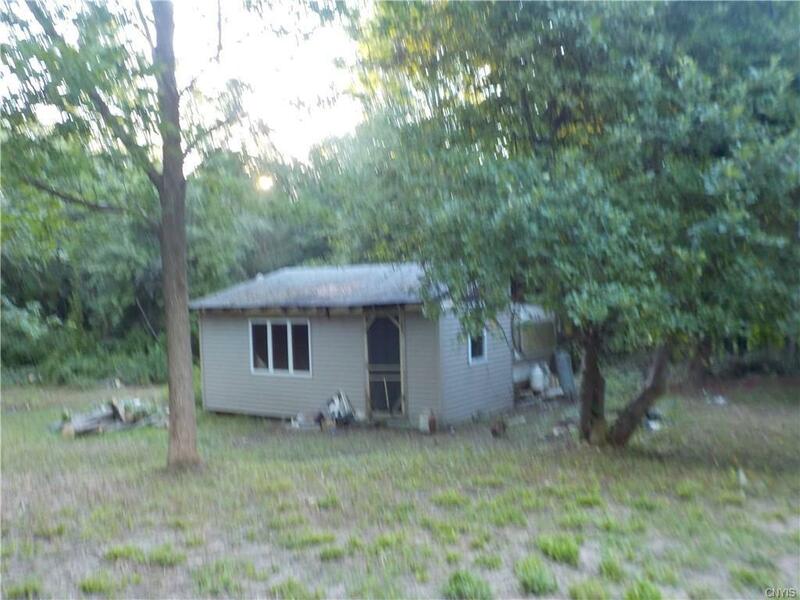 Wooded setting, 1.2 acres w/well and septic and electric. 1 bedroom camper w/kitchen, bath and large porches/living room. Directions To Property: Just West Of The Hamlet Of Sterling By Route 38 And Route 104a. See Sign. Selling Office: Sun Harvest Realty Inc.